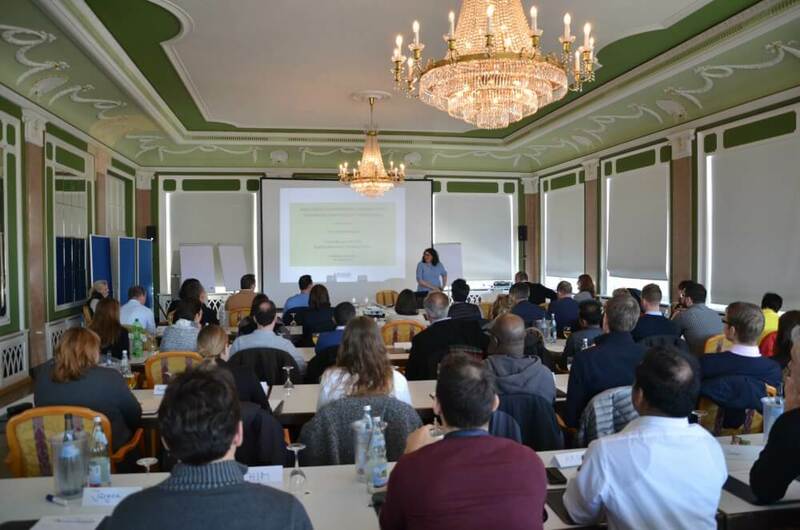 A team of 60 international auditors from around the globe meet in Germany to enhance their skills and network. January 2017, Heidelberg, Germany. You can empower your team AND boost audit results in a short time frame. Get the most relevant strategies and techniques your international audit team needs to help them be more successful in today’s demanding environment, in a 2 to 4-hour session. Tracie has the most effective strategies and techniques on the market to increase your team’s Global Communication Competence®. She understands your stakeholder’s needs and the audit process because she is a CPA who has worked as both an external auditor and an internal auditor. She’s worked 1000+ internal auditors from over 40 countries. She has empowered dozens of audit teams to help them achieve their goals. So whatever the goals of your particular global team meeting are, Tracie can help you turn those goals a reality. From Tracie’s top 10 report writing strategies and techniques, to increasing intercultural awareness no matter the national culture – your team’s session will be tailored to your desires and pain points. Let’s face it: Your team works hard, travels many months in a year, and you–and your team–want results from those efforts. Get in touch today to ensure Tracie is available for your audit team’s annual global conference. From IIA publications to LinkedIn audit group threads to every internal audit job description on the internet, it’s clear: To be successful in today’s demanding global environment, internal auditors must be able to communicate effectively across cultures, in English, around the world. Because only through clear, concise and persuasive communication can auditors gain the cooperation they need to achieve the desired audit results – and importantly – to be change agents within their organizations. At every speaking event, Tracie tackles relevant communication topics that can help you guide your team as you mentor them to greater audit results than ever before. Contact Tracie to book her for your next event.